Reduce climate change and energy costs with the latest range of new UPVC windows and doors. They are a great investment and can transform the look of any home. 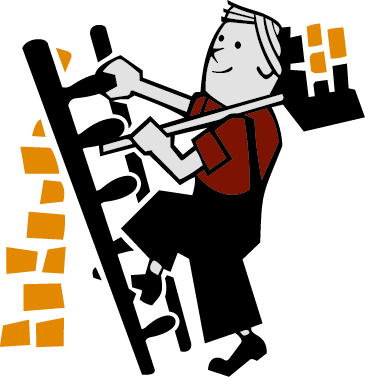 There is a wide range and a variety of styles to suit different homes and budgets. 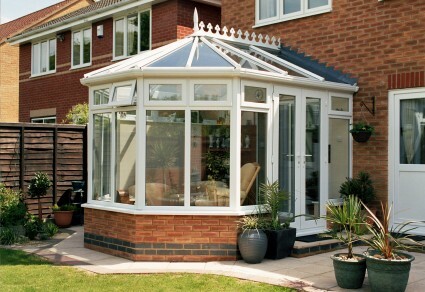 With a conservatory or garden room, you get much more than a home improvement. It is a touch of affordable luxury that can add value to your home and create a beautiful additional living space.